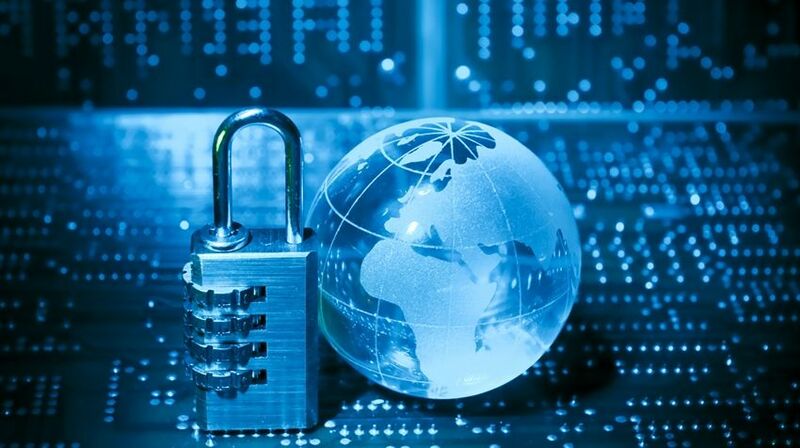 In this cyber world security is always a first priority in any region. Similarly secure browsing is a way to browse safely or say anonymously over the internet. Mostly user thinks that they very safe over internet for browsing lots of sites in their device. But thats a misunderstanding as today there are lots of spy agencies that keeps track on users, so its become necessary to ensure your privacy by securely browsing over the web. And in this article i am going to discuss the same for iPhone users as in my previous i had tell the method to securely browse on PC and android. So have a look on complete guide discussed below to proceed. Here i am going to tell some of the best secure browser for iPhone that are always in incognito mode and always keeps your data clear whenever you close it. And these will provide you the secure browsing experience in your android. So have a look on these browsers. This is one of the best browser that will allow you to browse securely with its high privacy browsing feature.Stay safe from malicious links, suspicious content or identity theft with Kaspersky Safe Browser for FREE. It detects & blocks phishing sites, spammy links & unwanted content. 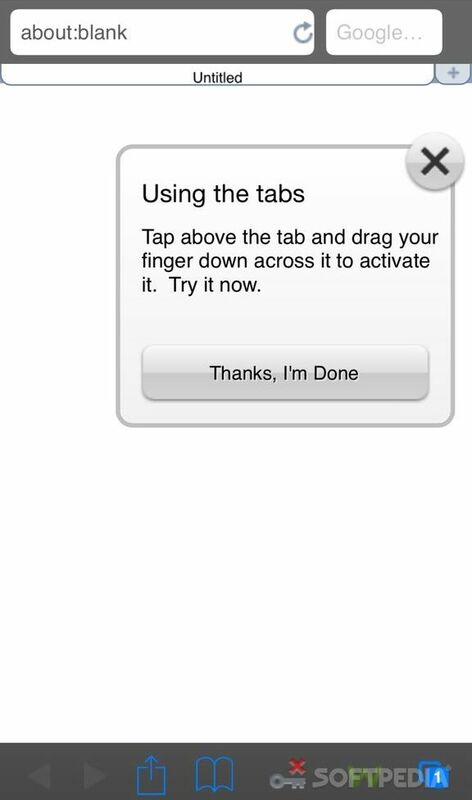 The another good browser that you will love to have in your iPhone. Dolphin is a free, fast, smart and personal web browser for iPhone and iPad. The exclusive features include one-tap share, tabbed browsing, cloud sync, gesture browsing, sonar search, speed dial, sidebar and a lot more to be discovered. 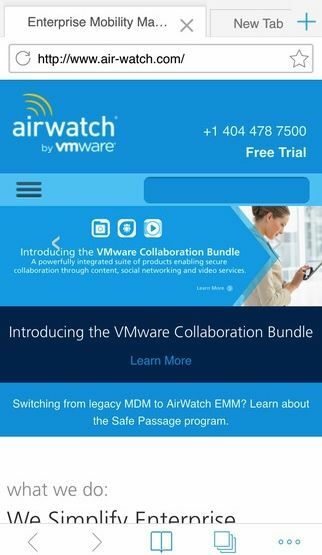 AirWatch Browser provides a secure alternative to Safari Internet browsing for iOS devices. 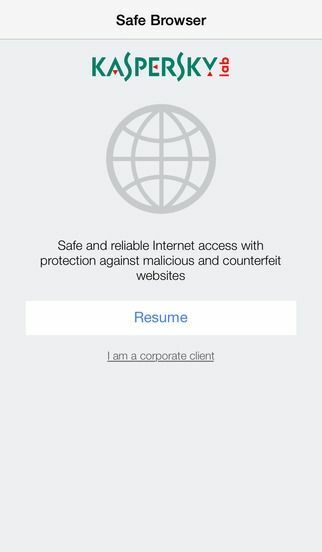 Your corporate IT administrator can customize and configure AirWatch Browser to meet your unique end-user needs. By allowing administrators to secure all Internet browsing and limit browsing to certain websites, AirWatch Browser gives you the benefits of mobile technology with fewer risks. 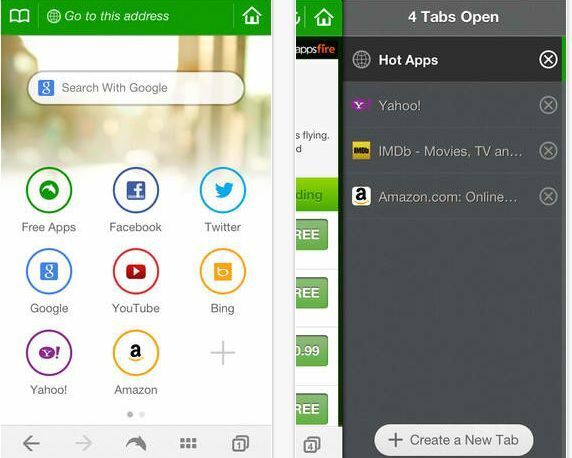 Webroot SecureWeb is the most advanced web browser for your iPhone, iPad, and iPod Touch. Shop and bank securely, block malicious sites, use tabs for faster browsing, and see which search results from Google, Yahoo!, Bing, and Ask are the safest to explore. 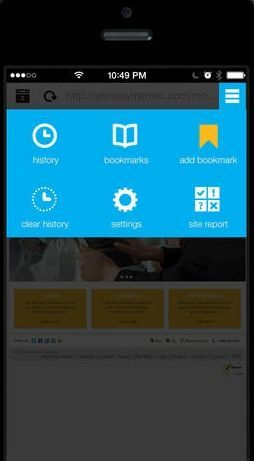 Symantec Secure Web allows you to securely access your company’s internal websites and content from your iOS devices. Together with Symantec App Center, Mobile IT administrators can customize policies to meet unique security and business needs of the organization. How To Unlock Windows Computer from Android/iPhone. So above is all about How To Browse Securely In iPhone. Use the above complete guide and you will easily get secure while browsing over the web through your ios device. Hope you like our work, keep on sharing. Leave a comment below if you have any related queries with this.